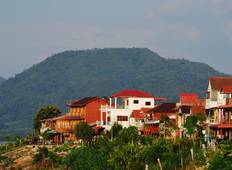 Find the right tour for you through Nong Khai. We've got 5 tours going to Nong Khai, starting from just 5 days in length, and the longest tour is 14 days. The most popular month to go is October, which has the most number of tour departures. "1. 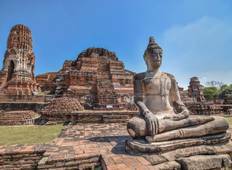 We had just ended the Grand Tour of Thailand 10D where a guide can truly make..."